Before ordering please measure the circumference of your head for a proper fit. Over 101 years ago, George Kromer, an engineer for the Chicago and Northwestern Railroad, was fed up with inferior quality hats available for use on the turn of the century rail system. So, his wife, Ida, fabricated a hat to his specifications in their home in Wisconsin. The needs for his cap were very specific: 100% cloth fabric, flexible visor, able to hang on in the high winds. Ida added an absorbent sweat band and outside band which could be pulled down over the ears in the cold. Kromer Caps were quickly adopted by railroad workers, but also welders and sportsmen. Kromer Caps are still made in the USA by union craftsmen with modern manufacturing techniques and facilities. We pay homage to those who blazed trails before us, making our lives better. This stylish and comfortable Kromer Cap is ready for work or a night out on the town. Our family wears them everyday. We have the most popular 2 sizes: “7 1/4″-58 and 7 1/2″-60”. 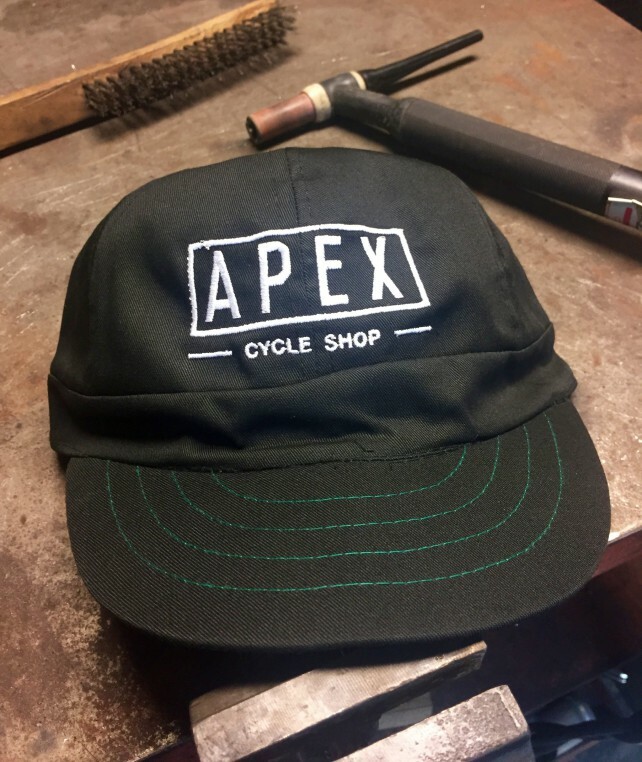 Hats are sized in 1/4″ increments and additional sizes can be produced in approx. 1 week. Hats will shrink slightly after wash and drying so it is recommended to wash on cold and hang dry.